Hometown Comfort, Hometown Beauty, Hometown Value! 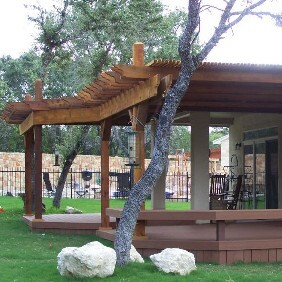 Custom decks, railings, bench seating, covered patios, screened-in porches, pavillions, pergolas, arbors, gazebos, outdoor kitchens and fireplaces, decks for swimming pools, hot tubs and spas, deck and stair lighting, deck staining, deck restoration, wood playsets, outdoor forts, tree houses and more! Click for Your Free Estimate! 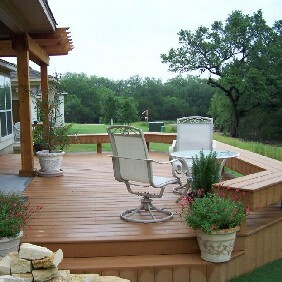 At Hometown Custom Decks, our customers are #1 - Satisfaction Guaranteed! 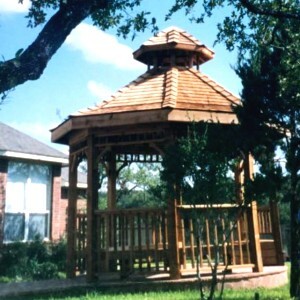 We take your idea, combine it with our expertise and create a beautiful space that will provide years of enjoyment! It takes planning and we work closely with you so that the finished product not only meets, but exceeds your expectations! By using superior products, we create the best results possible for our customers. 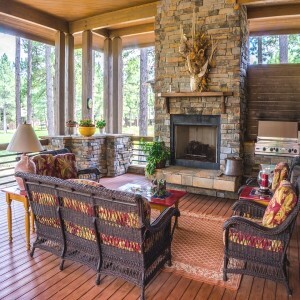 Owner Eric Butler has over 35 years in the industry and will visit your project site daily to ensure every detail is perfect! Come on In - the Deck is Fine! 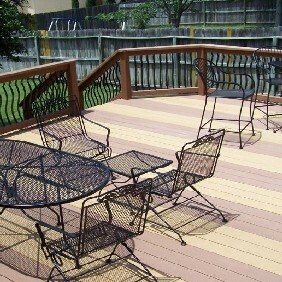 !Relax on your new deck poolside. 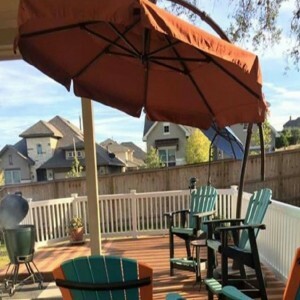 Decks can greatly increase your property value, provide hours of entertainment and give you that extra, outdoor living space you want! 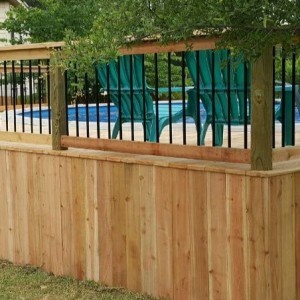 Preferred for use with above-ground pool, spas and hot tubs, your dream deck can be as small or as large you like. It can offer plenty of room for the family and extra room for chaise lounges, patio table(s), and under the deck storage for pool toys! It's a great entertaining space too! 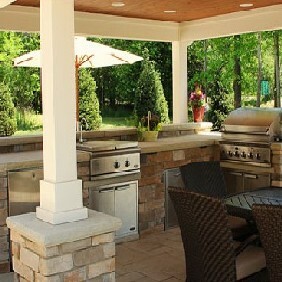 Let us build your perfect outdoor escape! Copyright © 2019 Hometown Comfort, Hometown Beauty, Hometown Value! . Powered by WordPress. Theme: Spacious by ThemeGrill. SPRING SAVINGS - CALL NOW! !